Nintendo’s mobile gaming efforts have produced three titles so far. The awkward social gathering place Miitomo vanished from headlines within a year. Super Mario Run launched to lukewarm praise and middling financial rewards. And then there was Fire Emblem Heroes, which caught on with its core audience and made Nintendo more money than Super Mario Run despite having 1/10th of the downloads. Three releases and only one a bonafide hit? It’s not the best record in the world, but with a small sample pool, it’s also far too early for Nintendo to toss in the towel and call it quits. The monetary return on Fire Emblem Heroes has proven sufficient enough for Nintendo to recommit to its “two to three” mobile games a year plan in its most recent financial report. The company wants to reportedly “maximize the number of people who have access to a Nintendo IP,” extending its popular brands out to those who might not have access to Nintendo consoles or need an initial kick into a lifetime of fandom. 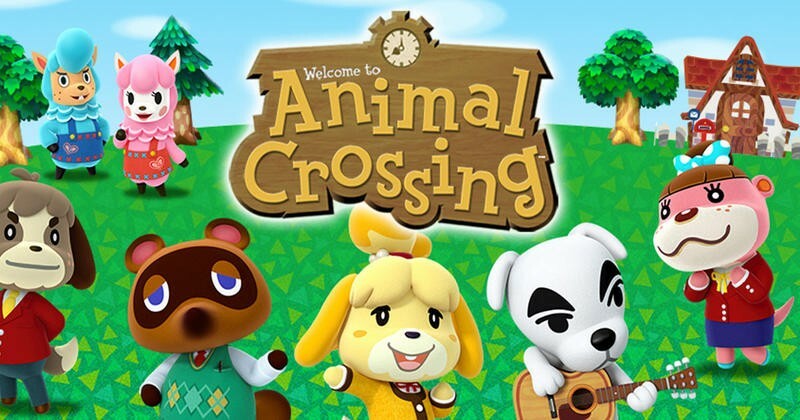 Animal Crossing will probably be the biggest Nintendo mobile hit in 2017, especially if it follows Fire Emblem Heroes‘ payment plan and can tap into the rabid addiction that the main franchise causes. 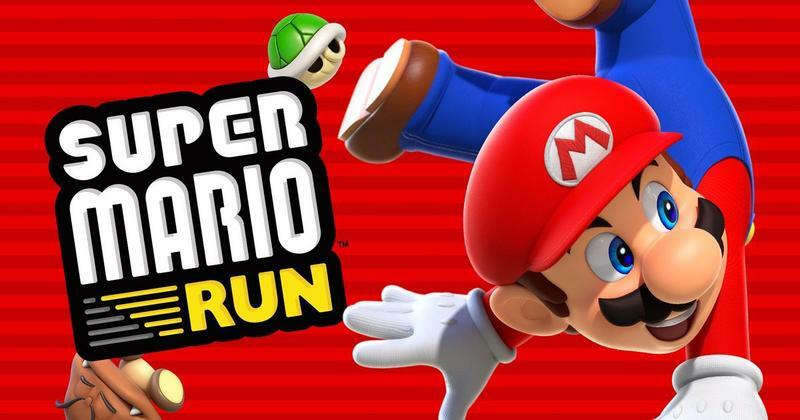 Nintendo isn’t likely to repeat the pricing mistakes of Super Mario Run again, especially now that it knows slapping a premium price on even its most recognizable brands is not enough to inspire sales. Don’t dismiss this effort just yet. Nintendo still has a lot more wiggle room in the free-to-play market, and it’s going to come back and learn from its mistakes, as it has always done.